BMC stands for ‘Bicycle Manufacturing Company’ and that’s what we do best. It’s our goal to deliver the best riding experience for as many people as possible. To accomplish this, we base the frame size range of every model around global average body measurements of all sizes and genders. No matter what type of BMC bike you decide on, it’s our guarantee that you get the most out of Swiss premium performance. 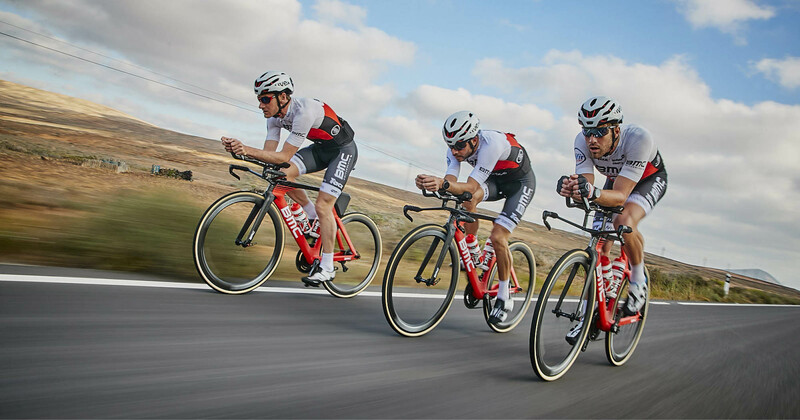 ‘BMC stands for Bicycle Manufacturing Company and that’s what we do best.